RANLife Real Estate, based out of Salt Lake City, Utah is preparing for one of the hottest years in the housing market, according to predictions by Zillow. The predictions were based on data related to unemployment rates, population growth and the website’s "Home Value Forecast," where Salt Lake City dominated the list due to these economic factors and a booming population. Throughout the coming year RANLife expects to see home sales go up quite a bit, according to Associate Broker, Michael Wright. "Utah is targeted to be the number one housing economy in the U.S. because of a lot of factors and I think the housing market will be very robust coming through the next year." In order to prepare for the surge in home sales, RANLife Real Estate is working on expanding their marketing efforts as well as having their agentsundergo extensive trainings. "We roll out the red carpet for anyone interested in buying or selling so we can make it the best experience possible and help them find the home of their dreams," stated Wright. RANLife Real Estate is constantly finding new ways to adapt and grow in an ever-changing market. The last few year's the housing market has been all about short sales and foreclosures, which has now become a thing of the past. 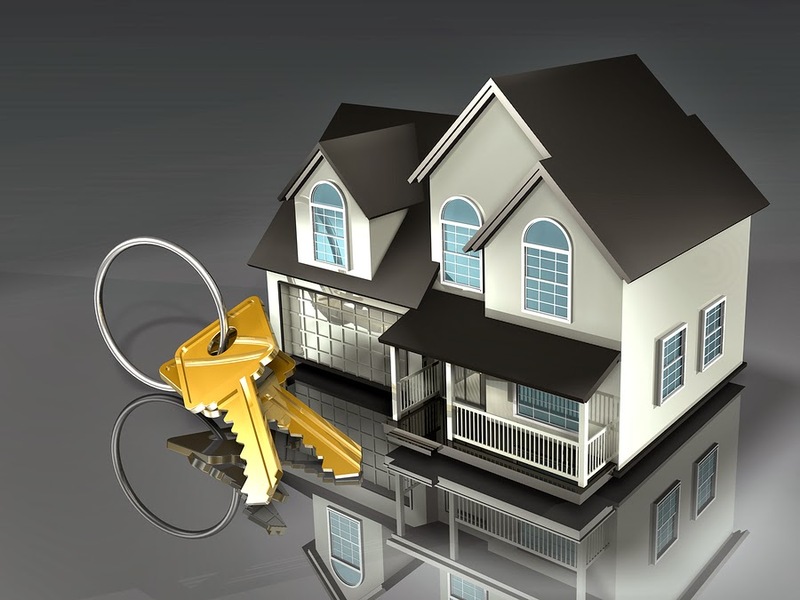 This year however, RANLife expects to see an increase in new construction homes as well as other home sales in general. "It’s just a great time to buy," commented Wright. Based off of the current highly priced status of the rental market, more buyers will be encouraged to buy over renting simply because it’s more affordable. When asked, Wright explained he doesn’t see very many threats in the housing market this year but more opportunity. "There is opportunity here that might not be here in 12 months. I would recommend people acting fast because interest rates are still low, housing prices are still low, and the affordability is still at a really good price point for buyers." RANLife Real Estate is very detail oriented and committed to helping buyers achieve the American Dream. "We work for the buyer or seller and they make the shots; if it doesn't make sense for them we wait until it does." See the original article on PR web here.